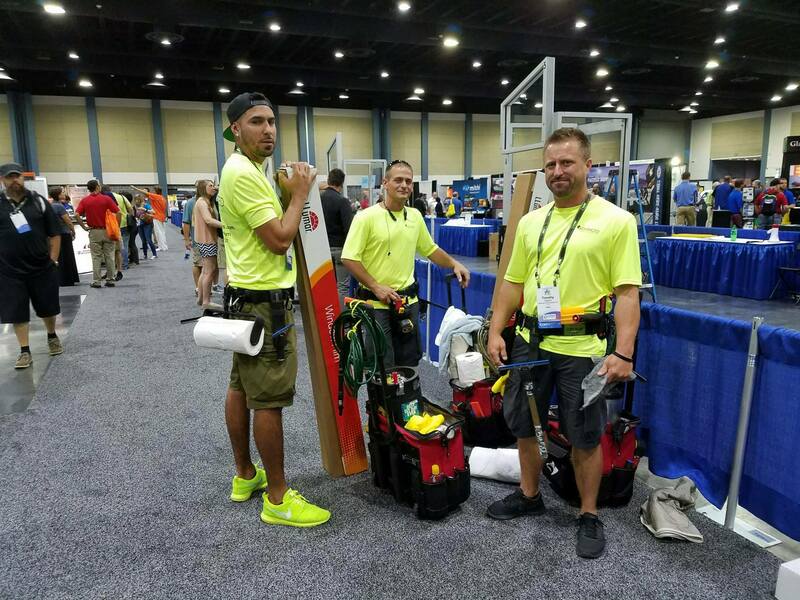 The competition was fierce at the West Palm Beach Convention Center as the world’s best architectural window film installers entered their annual competition to find the world’s best flat glass installers. 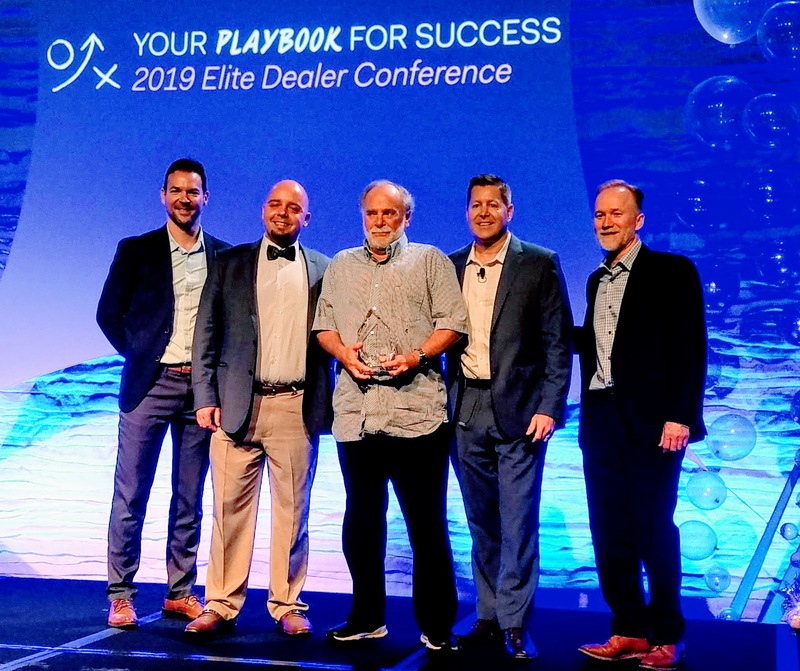 Advanced Film Solutions installers, Tim Weiford and Neil Vanderweide placed in the Finals as two of the best in the world. This is the level of expertise that Advanced Film Solutions brings to your home or office here in Florida. Our team of installers has earned Advanced Film Solutions six consecutive Super Service Awards from Angie’s List and an A Plus rating with the Better Business Bureau. 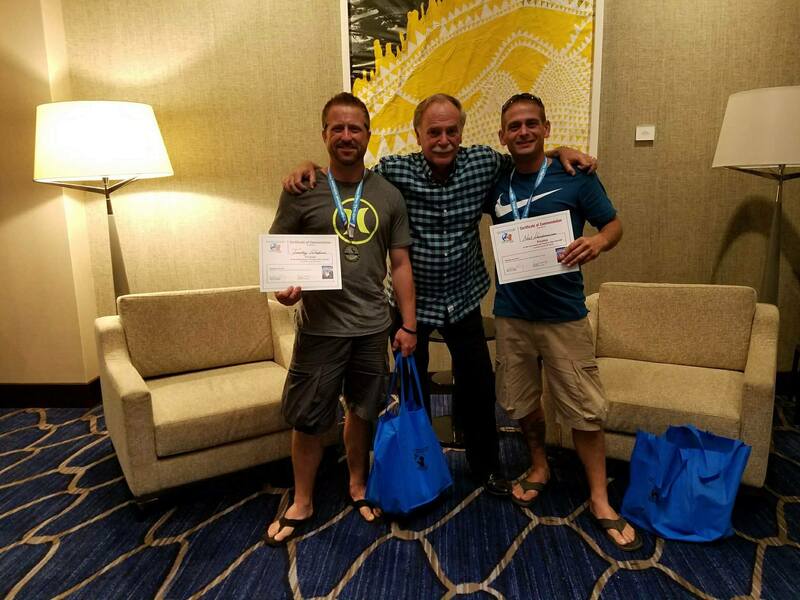 No other Florida based installer qualified for the finals and given the high level of Florida competition the fact that we had two of the eight world’s best tinters is a testimony in itself. 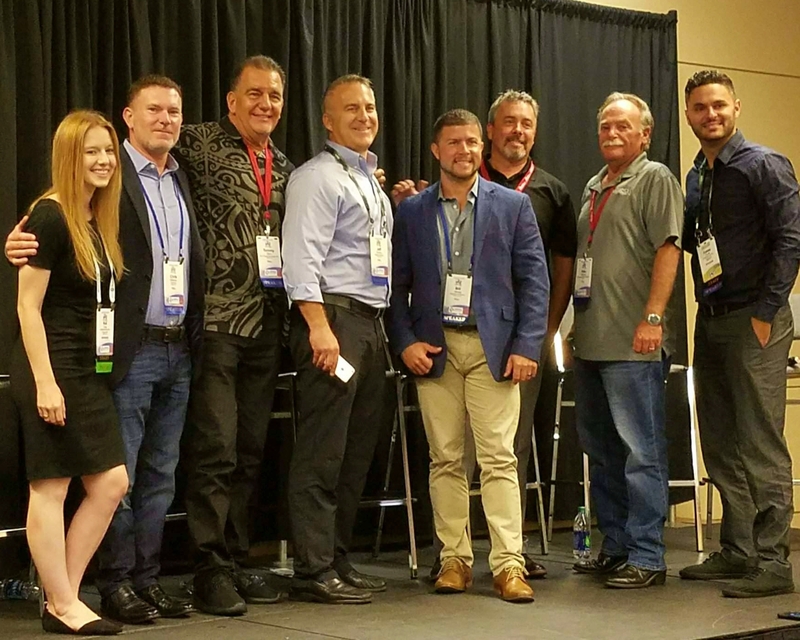 Advanced Film Solutions is one of the highest ranking dealers in the USA and our founder was one of a handful of panelists who provided recommendations for dealer owners in a seminar at this annual convention. More selections, better choices and the world leading thin film technology.